This collection is a uniquely designed piece offering true versatility and flexibility in its use. Each platform includes two weighted, non-skid backrests that allow you to move them anywhere on the surface to customize your seating experience or needs. Configure it like a sofa, chaise, lounger, etc. Your imagination is your only limit. Seating area is 83 inches by 41 inches providing a perfect sleeping area for guests as well. 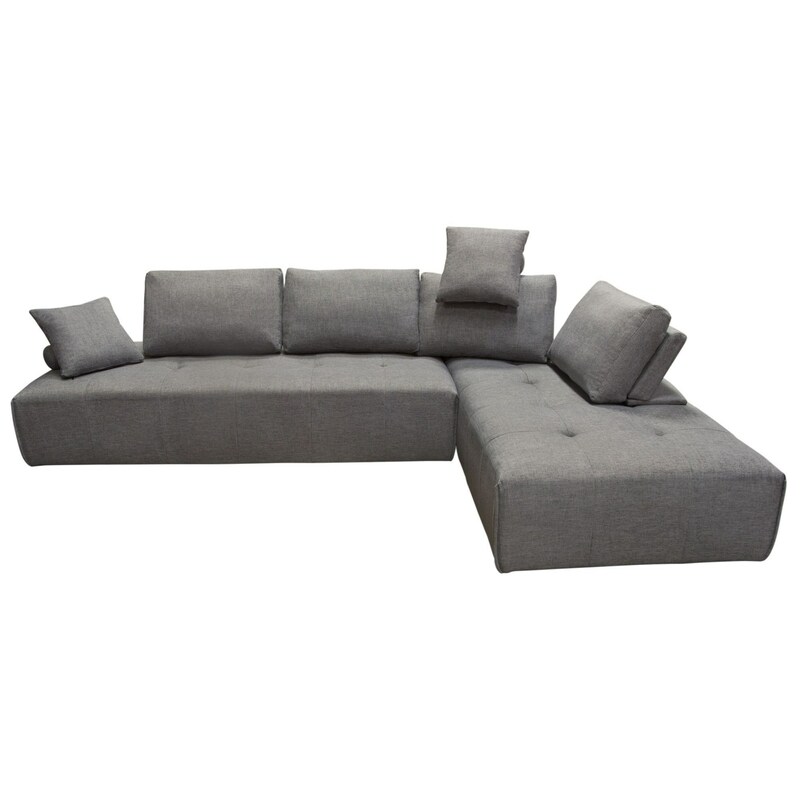 Platforms can be purchased and used individually or put two together for a Sectional. The Cloud Sectional by Diamond Sofa at Red Knot in the Oahu, Honolulu, Kapolei, Pearlridge, Salt Lake, Hawaii area. Product availability may vary. Contact us for the most current availability on this product. Browse other items in the Cloud collection from Red Knot in the Oahu, Honolulu, Kapolei, Pearlridge, Salt Lake, Hawaii area.